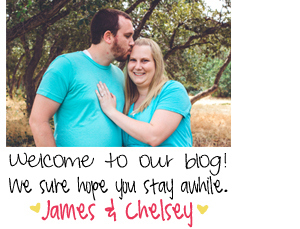 I'm Alyssa Pasquale and I am so excited to be writing for the Mr. & Mrs Blog today. Before I start I want to tell you a few things about myself. 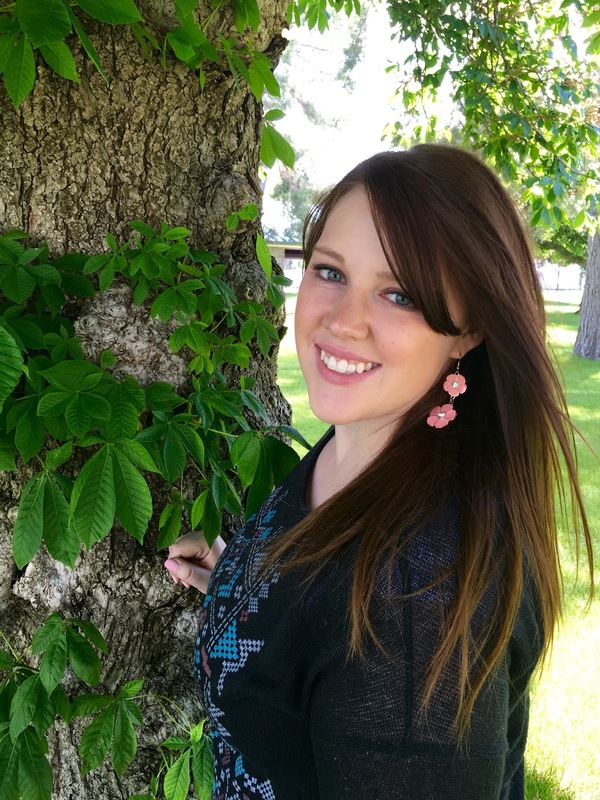 I have a bachelors degree in behavioral science and currently live in Utah County. I am married to my best friend and most amazing human in the world Dominic. I love travel, food, writing, and photography. I started my blog Adventures in Anxiety in January of this year. It started as a lifestyle blog called Picture it Pasquale and my first official post was about my experience with anxiety. I received so much positive feedback from that post that I started toying with the idea of making my blog into a mental health blog. The more I thought about it, the more it just made sense. I have struggled with mental health my whole life and I know mental illness touches everyone's lives. I just want to show at least one person that they are not alone in their mental illness. 1. You are not alone. This is the most important. Mental illness has a way of isolating you. You withdraw from friends, family, hobbies, and work. There are always people there to help you if you need it. Do not be afraid to open up to someone about what you are going through. It might even bring you closer together. 2. Be honest about it. Tell your professors, your boss, your church leaders, your family members, your friends, anyone you feel like needs to know about your disorder. It can be scary and vulnerable but it is so freeing once everything is laid out and you might be surprised by how understanding most people are. I have had to take mental health days off from work before. I tell my boss I need a mental health day and he is fully supportive which is absolutely incredible. 3. Not everyone will understand what you are going through and that is okay. Some people don't believe in mental illness and these are the people that will tell you it's all in your head or that you just need to exercise to make yourself feel better. Take everything they say about your illness with a grain of sand. These people do not understand and do not really want to understand so try not to stress about them. 4. You are strong. Mental illness is a beast and sometimes you feel like you are being eaten alive. The fact that you are still standing shows not only others that you are strong but yourself as well. 5. It is okay to not be okay. You will have bad mental health days and you will feel weak because of them. You feel like you should be better than this. But you know what? You were given this life because you are strong enough to live it. No one is perfect. Need to take some time for yourself? Do it. Take whatever time you need to not be okay so you can come back even stronger. If you want to see my corner of the internet you can check me out here, and on Instagram here. See you all soon!